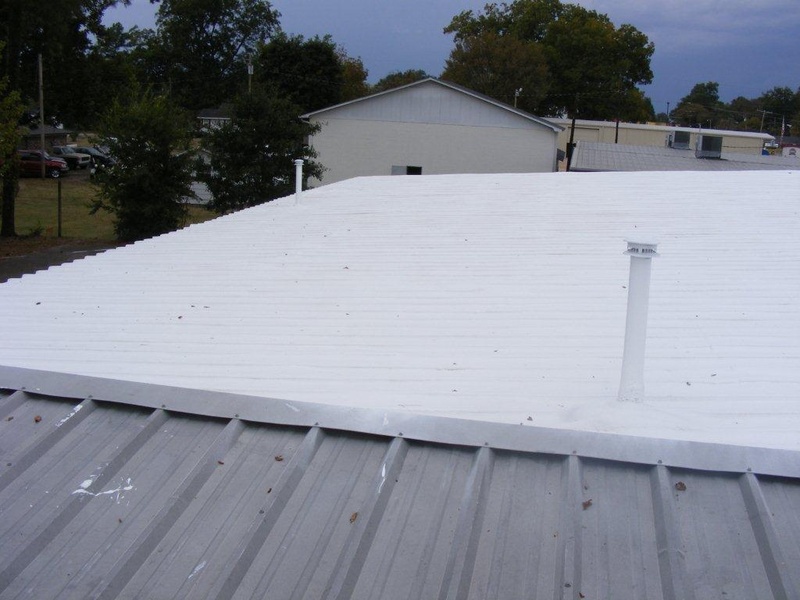 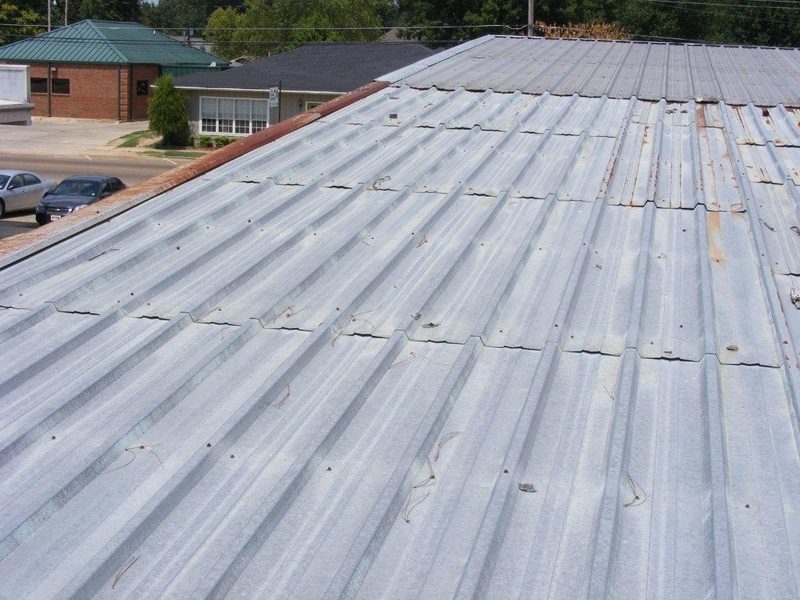 The Spray Polyurethane Foam Roof System is an economical alternative to a complete metal roof replacement, at approximately 50% less cost per square foot versus other re-roofing alternatives prolonging the life of your roof by 10-15 years. 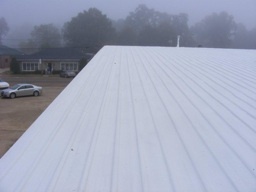 When applied according to published specifications, it can also achieve both UL and FM approvals. Poly Foam’s Spray Polyurethane Foam Roof System is seamless, energy efficient, economical, and weather resistant. A coated Polyurethane Foam Roof System can solve your roofing problems. 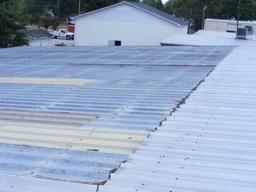 The spray-applied Polyurethane Foam has an R-value of 6.7 per inch. 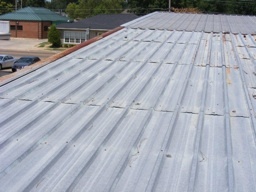 This means a cooler building, lower utility bills, and less wear and tear on your new roof. 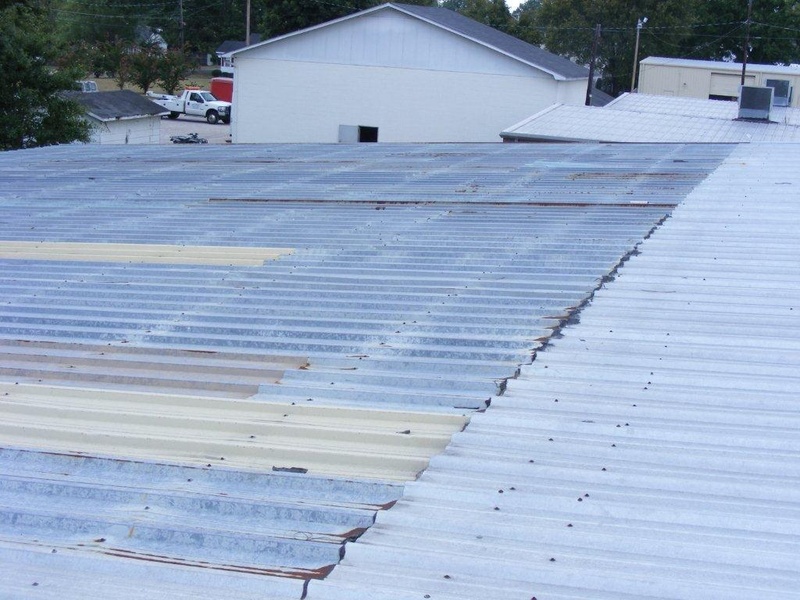 Poly Foam’s Polyurethane Foam Roof System is specifically designed for use over existing corrugated steel, standing seam or metal roof substrate when existing surfaces are prepared per Poly Foam’s recommendations.